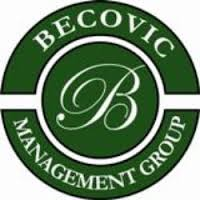 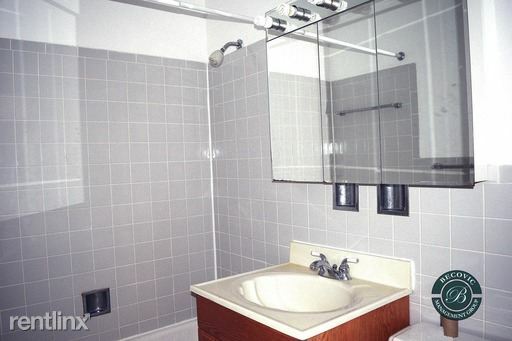 24 hour emergency maintenance on site. 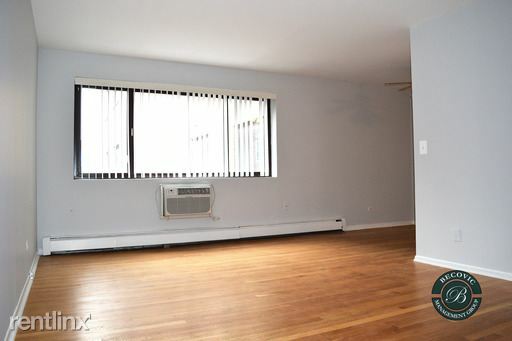 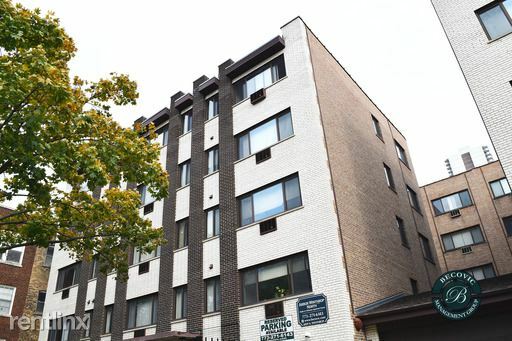 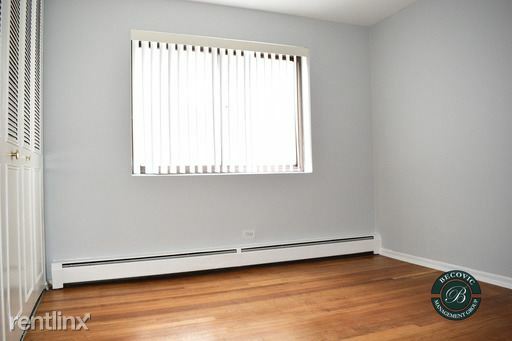 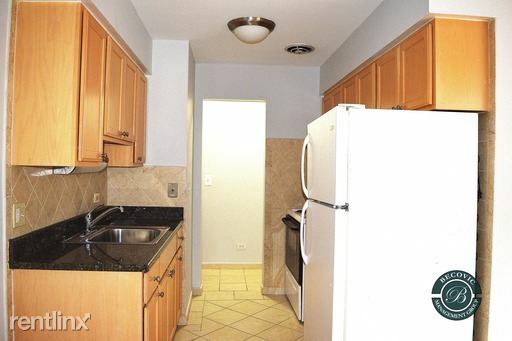 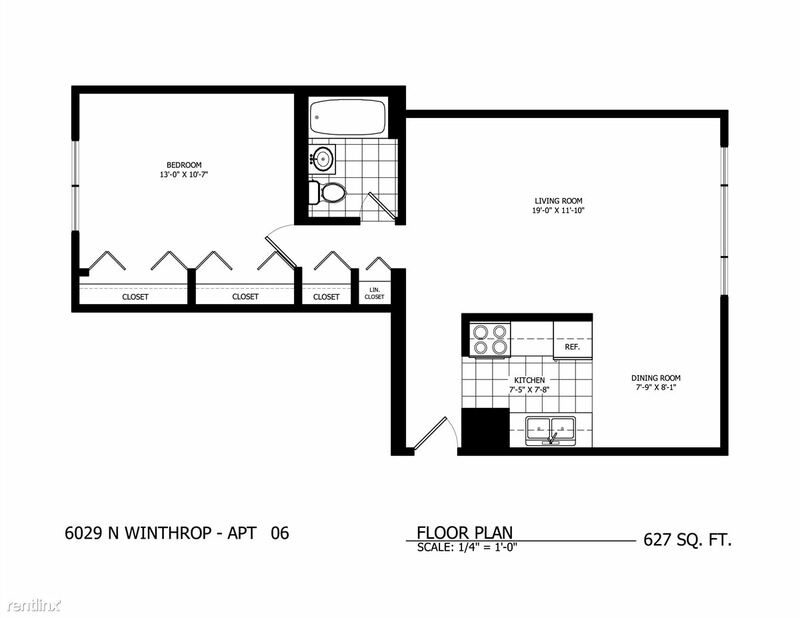 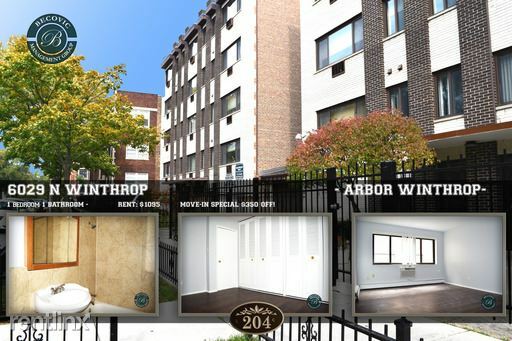 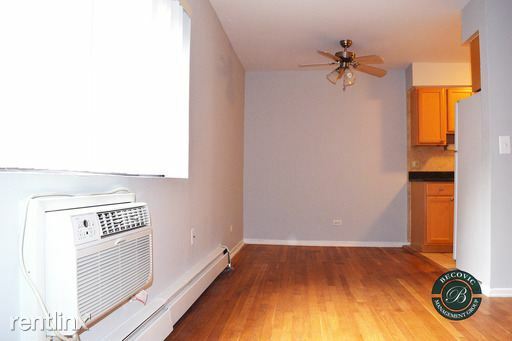 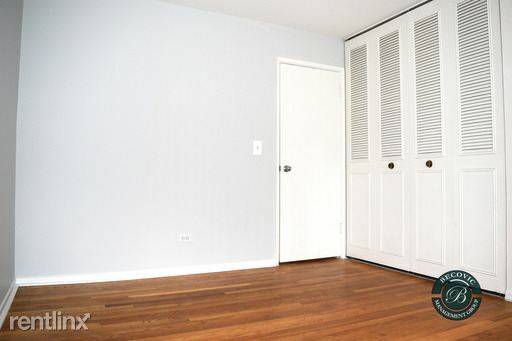 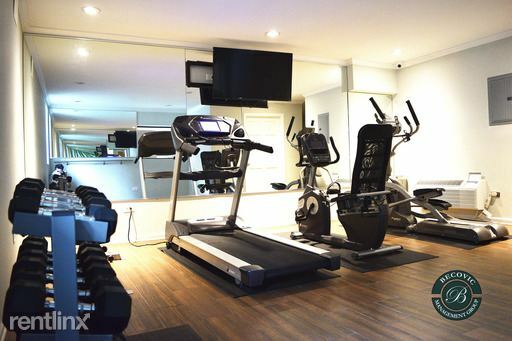 This unit is located at The Arbor Winthrop South, a home in Edgewater. 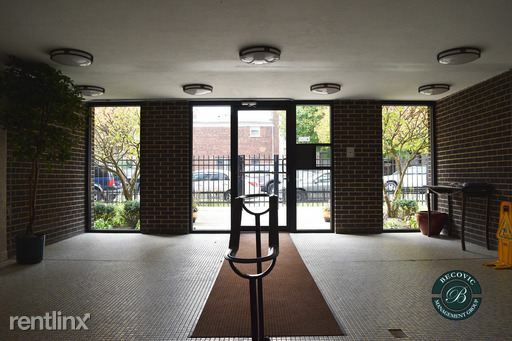 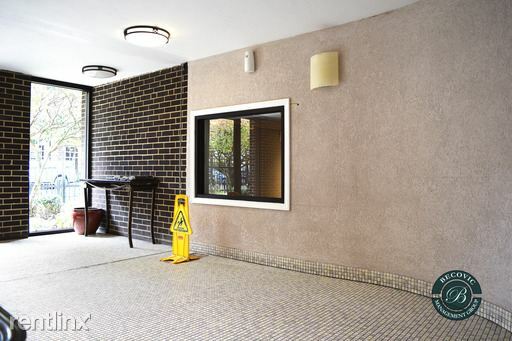 Built in 1972, this post-war low rise property has 36 units.